Just a few fun ideas to spruce up your space for pennies. 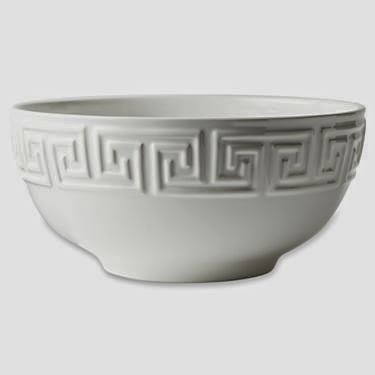 Beautiful and simple, this bowl would be lovely on a kitchen counter holding fruit, and simply elegant as a planter for an orchid. 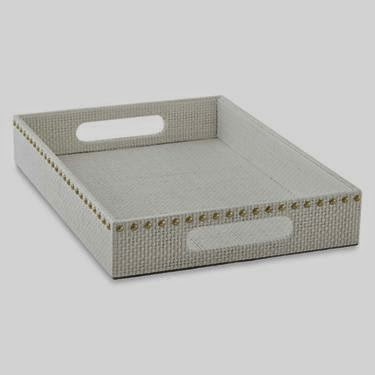 This handsome tray is the perfect place to corral mail and keys when placed on your entry table. Can't decide what to do with all those remotes that end up everywhere in the Living Room? 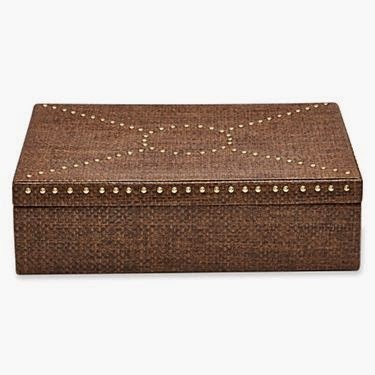 This box would make a perfect home for them, sitting happily on your cocktail table. 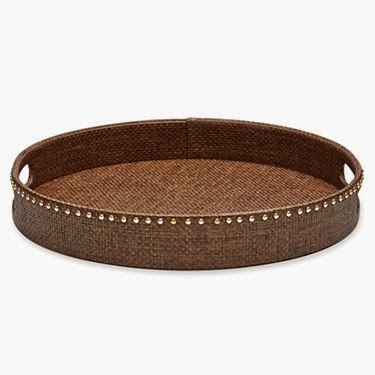 This beautiful tray would be a lovely addition to a vanity or dresser. The perfect place to display perfume bottles and a jewelry dish.